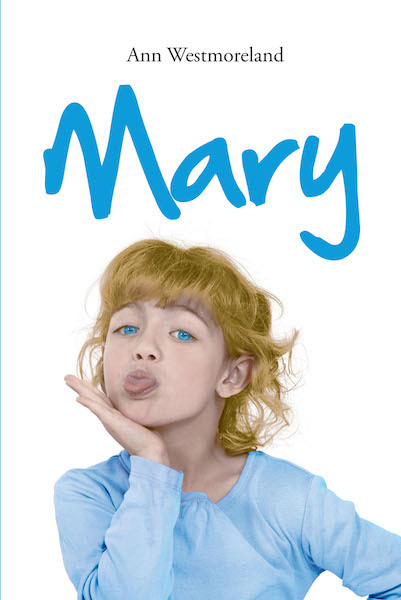 Mary was a former foster child. She was a very fortunate little girl to have the Jenkins family and their nanny, Argo, find her and fall in love with her. Mary's mother (Marilyn Perkins) was in jail for several years for dealing, possessing, and using drugs. The whereabouts of the father were unknown. Argo was Marilyn Perkins's aunt. It was quite by accident that Mr. Jenkins overheard someone at work say something about Marilyn's situation. He recognized the name from hearing Argo talk about her. Mr. Jenkins inquired, and the family received her in a matter of days. Apparently, she was asked to leave the last foster home because she tried to flush the baby down the toilet for crying so much and keeping Mary awake at night. She had been a handful to deal with until Argo, the Jenkins family, Jenny's friends, and even a firewoman showed her that loving someone and given from your heart can turn most people around. The entire family, Marylou with reluctance, took on the job of showing her the right way of doing things, progressing in becoming the sweet, loving little girl she was supposed to be.